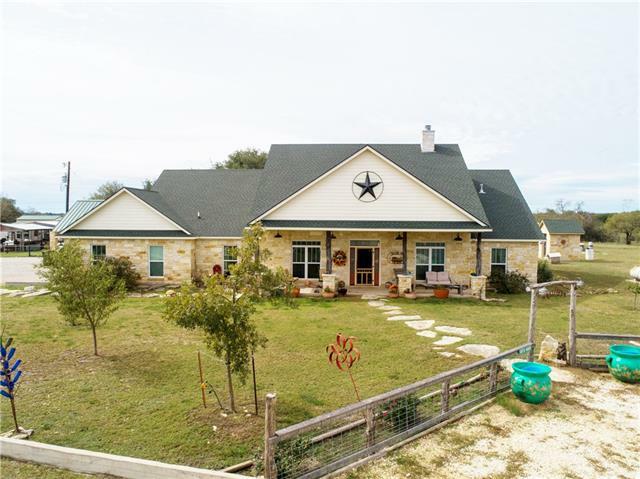 All Stephenville homes currently listed for sale in Stephenville as of 04/23/2019 are shown below. You can change the search criteria at any time by pressing the 'Change Search' button below. If you have any questions or you would like more information about any Stephenville homes for sale or other Stephenville real estate, please contact us and one of our knowledgeable Stephenville REALTORS® would be pleased to assist you. 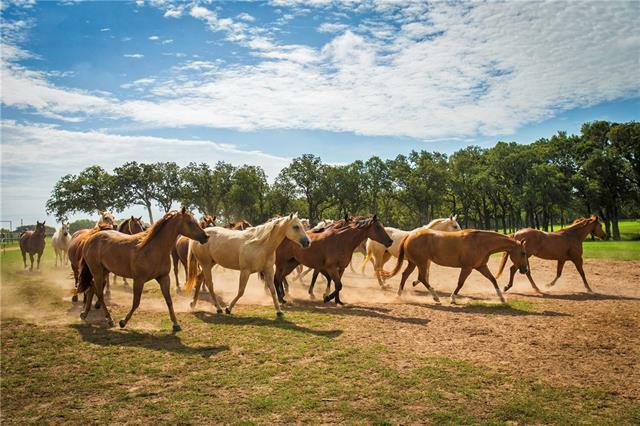 "Here is your chance to own a state of the art, horse facility, owned by the world-renowned horse trainer Clinton Anderson. The Downunder Horsemanship Ranch is a world class-training facility located in the heart of Cowboy Capital. Every feature of the entire ranch was custom designed by Clinton with the goal of giving horses the best care possible ensuring he has the finest facilities to bring out a horses full potential. 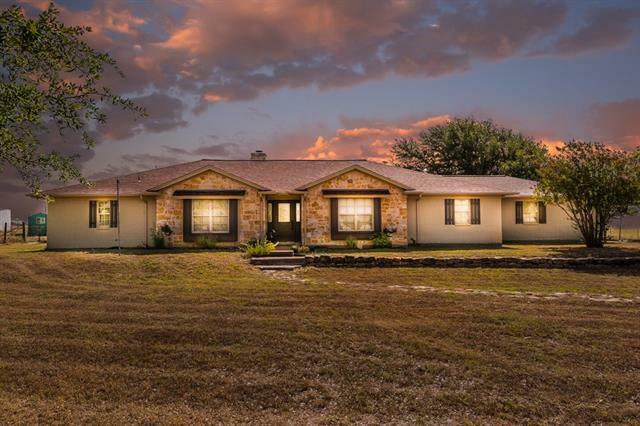 The property is meticulously groomed and cared for, and is a horsemans par"
"Premier and executive ranch! Commercial grade kitchens, fully furnished, solid wood craftsmanship, 3 master bedrooms, picturesque windows, and a view that doesn't disappoint. Entertain with the finest outdoor kitchen, fireplace, beach entry pool with infinity fall, luxury lounge furniture, stonework, landscaping, and once again a breathtaking view. 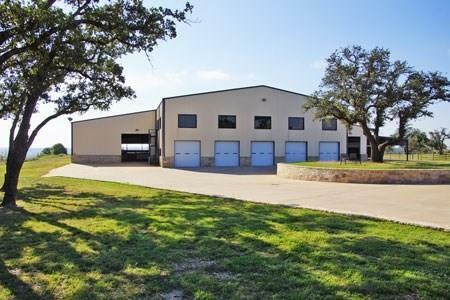 The equestrian center includes a covered arena with a 300x160 working area, 12 state of the art stalls with covered runs, cedar tack room, large 5 ba"
"This architectural masterpiece was strategically nestled on approximately 73 acres to allow for the privacy and serenity the homeowners wanted. 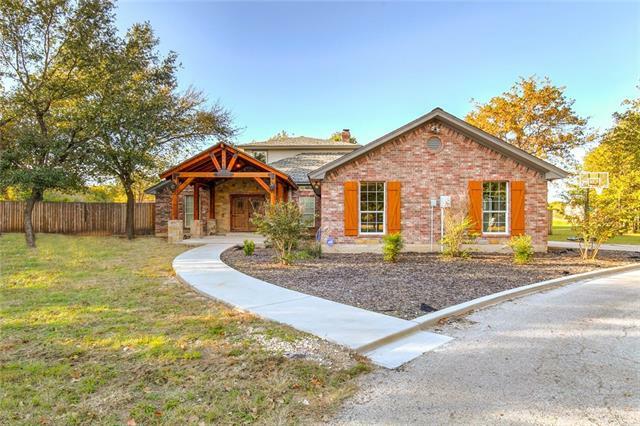 Designed by well know architect and built with attention to quality and detail, this home is wrapped inside and out with Lueders stone and covered with a standing seam metal roof. The house is filled with light from the walls of floor to ceiling windows on the south side, each steel framed and fitted with tinted glass. 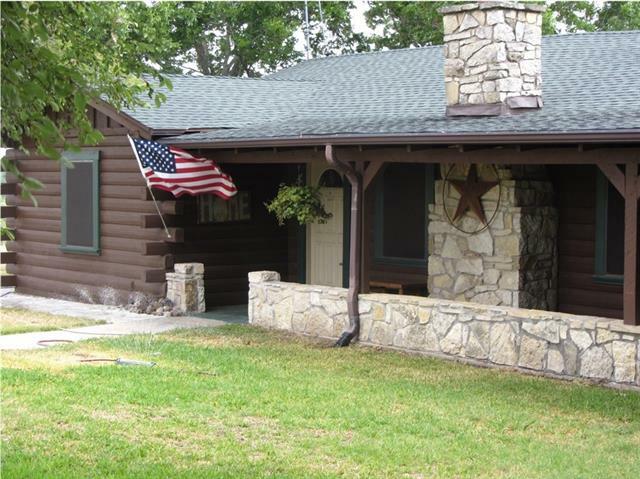 There is a large guest pool house w"
"Perfect weekend,hunting,recreational property. Incredible views from the front porch. 2 bed, 2 bath maintenance free main house with additional shed w electric for equipment storage or hay barn. Four tanks, wet weather creek, cattle working pens, good fences and cross fences. Good mix of woods and pastures. Vistas must be seen to be appreciated 150 ft elevation changes, fantastic views to the south and west. Close to I 20, easy access to the Metroplex. 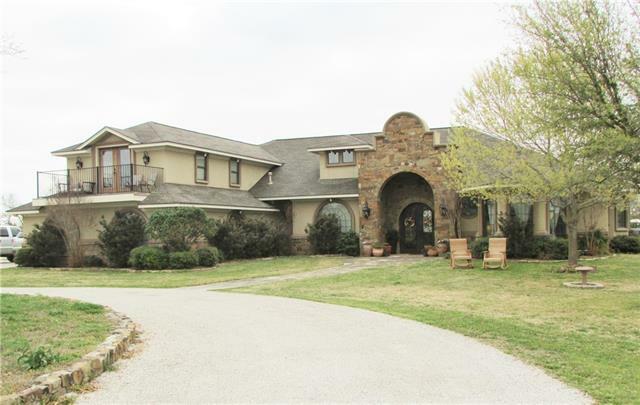 Greystone Castle is nearby and Mary'"
"An amazing 157 acre custom home horse ranch with separate living quarters boasting combind 4242 sq ft of living area with a pool, horse facility (heated 5000 sq ft, 12 stalls, tack, feed and shower rooms), shop and equipment barn. Listing includes 4 stock tanks, coastal fields, wooded area and a season creek. . Property also has a horse walker and a round pin. Hunting is great and the views are fantastic. Too many details to mention." 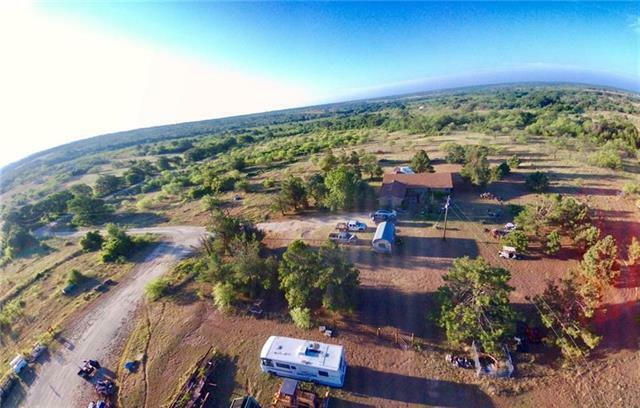 "Pedros Twelve Point Ranch consists of 406.5 acres fully fenced in high fence along with a two story home-lodge consisting of 5 bedrooms and 3.5 baths, secluded location perfect for corporate retreats or your own private hunting ranch. The property features many elevation changes for remarkable views. 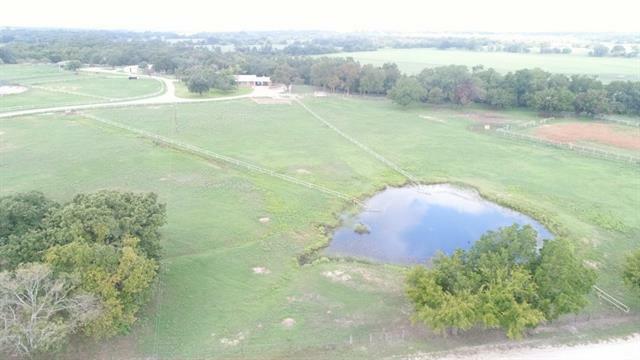 There are 3 stock tanks as well as 3 cultivated fields on the property drawing in a variety of wildlife. Only an hours drive from Fort Worth." 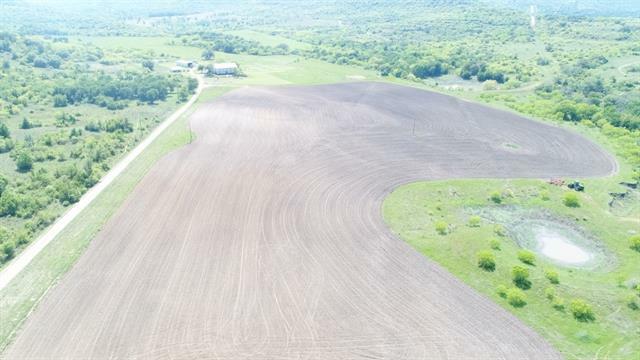 "320 acres of unrestricted land, located only 4 miles out of Stephenville and close to Tarleton State University. Hwy 67 frontage as well as over 1 mile of paved county road frontage. 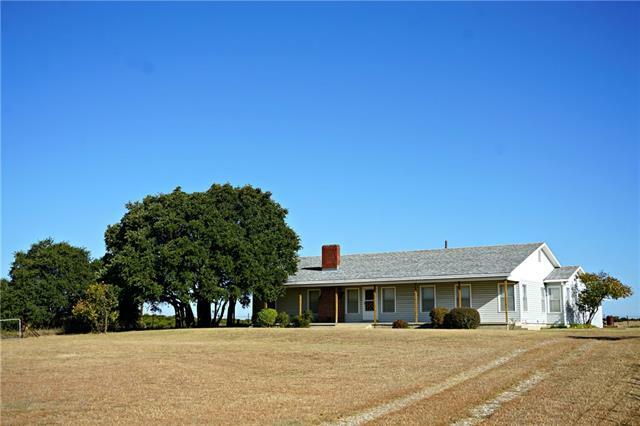 Well-kept farm house with 3 car garage as well as hay barn, storage shed, and storage silo. Cross fenced with pond." "Ready to move in horse property, with a beautiful 4,666 sqft. 5-3 home. Completely remodeled in 2008. Features a big living room, sunroom, upstairs den & kitchenette. Outside has a relaxing pool & hot tub. The property has a 7 stall barn (12 x 12), a wash bay, hay and tack storage, a roping arena with lights, return ally and a Priefert chute. Also a 60 x 60 shop with a 4 roll up door and electric hook ups for RV's. Property can be divided into smaller acreage." 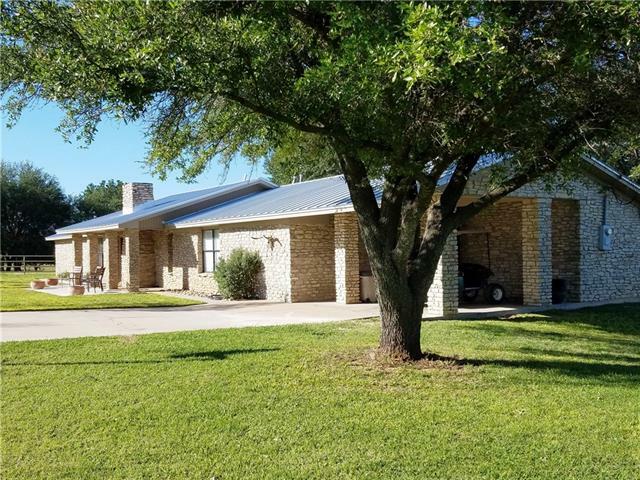 "Ranch property secluded with nice limestone home with new standing seam metal roof living room with stone fireplace, knotty pine plank catherdral ceiling with exposed beams, and tile floor. with in ground pool, spa with flagstone coping and aggregate decking , lighted arena, 6 stall shed row horse barn with covered concrete alleyway, a 42 x105 all metal building with new exterior sides and roof, equipment storage, an apartment, a shop area and an office , a large all steel building used for hay "
"Here is your chance to own a horse training facility owned by the world-renowned horse trainer Clinton Anderson. The Downunder Horsemanship Ranch is a horse training facility located in the heart of Cowboy Country. Every feature of the entire ranch was custom designed by Clinton with the goal of giving horses the best care possible ensuring he has the finest facilities to bring out a horses full potential. The property is meticulously groomed and cared for, and is a horsemans paradise. From the "
"CENTRAL TEXAS LIVING AT ITS FINEST! 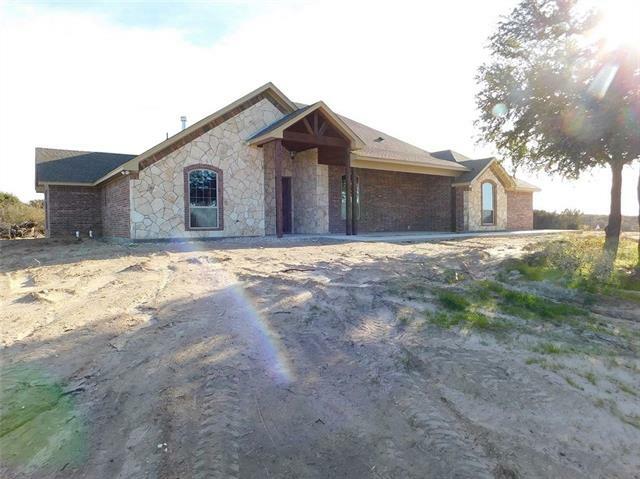 Here is a magnificent 3-3.5-2-2 custom built Austin Stone home sitting on almost 50 fenced acres & a great view. The main home is beautiful, bright, open, & cheery with large gourmet kitchen that has granite, huge pantry and breakfast bar. More features are soaring ceilings, fireplace, split bedrooms, & 2 master bedrooms just to name a few. Next door is a log guest house that was built in 2015 that has over 1450 feet. Also included in this estate are 4 outb"
"An impeccable combination of excellent construction, beautiful architecture, and open ,light floor plan and exception detail all define this meticulous Heritage Hills property. The French doors open to the stunning pool and stone terrace. This magnificent Kitchen is a chefs dream with lots of cabinets, large island, granite, breakfast bar, walk in pantry, and more. This 5 bedroom, 4.5 bath 3 car garage home is immaculately kept and shows superbly. 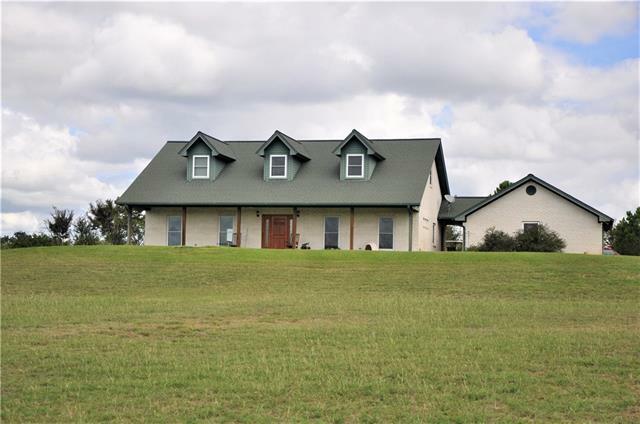 It sits on 7.75 acres with a large tank stocke"
"Ranch property secluded with nice Limestone home with new standing seam metal roof living room with stone fireplace, knotty pine plank cathedral ceiling with exposed beams, and tile floor. with in ground pool, spa with flagstone coping and aggregate decking, lighted arena ,6 stall shed row horse barn with covered concrete alleyway, A 42x105 all metal building with new exterior sides and roof ,equipment storage, an apartment, shop area and an office ,A large all steel building used for hay st"
"Ready to move in horse property, with a beautiful 4,666 sqft. 5-3 home. Completely remodeled in 2008. Features a big living room, sunroom, upstairs den & kitchenette. Outside has a relaxing pool & hot tub. The property has a 7 stall barn (12 x 12), a wash bay, hay and tack storage, a roping arena with lights, return ally and a Priefert chute. Also a 60 x 60 shop with a 4 roll up door and electric hook ups for RV's. This house and improvements sets on 10 +- acre with more land available." "Conveniently located close to town on a quiet, dead end road. 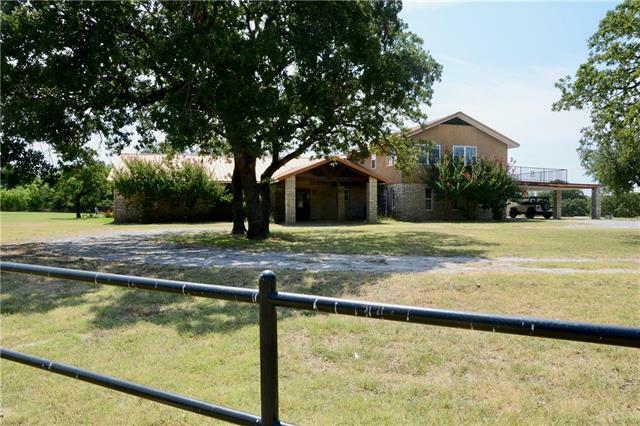 19.973 acres, w- a remodeled home, horse barn w- concrete lane, feed, tack room & nice traps. Property is pipe fenced & cross fenced into 5 pastures for grazing. There's also a pipe arena w- lights, return alley & chute. An asphalt drive leads up to shade trees that greets you in the midst of a circle drive. 2,757 sqft of living space this home is great for a growing family. Living area offers a cozy WB fireplace & is open to the dini"
"Are you looking for the perfect ranch home? Here it is!! 3 bedroom, 3 full bath, plus a study or office space. Over sized 2 car attached garage, beautiful landscaping, & full length covered porch to take advantage of the spectacular views. 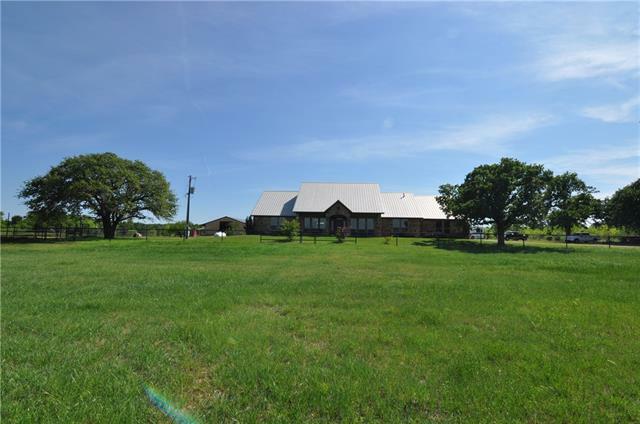 Property is 25 acres, fenced & cross fenced with water to each pasture. It has a 50x30 metal barn with water and electricity plus storage building and loafing shed. Mostly cleared with a good size stock pond. The home is extremely well built with 2x6 wall"
"Hidden treasure on 25+ beautiful, secluded acres just minutes from town! Pull up to your gated oasis & drive past your peaceful pond that will immediately remind you, your home. Walk into your inviting living area with exposed beams and gorgeous site lines into the front and backyard. Enjoy your cozy eat-in kitchen complete with fireplace & wet bar. 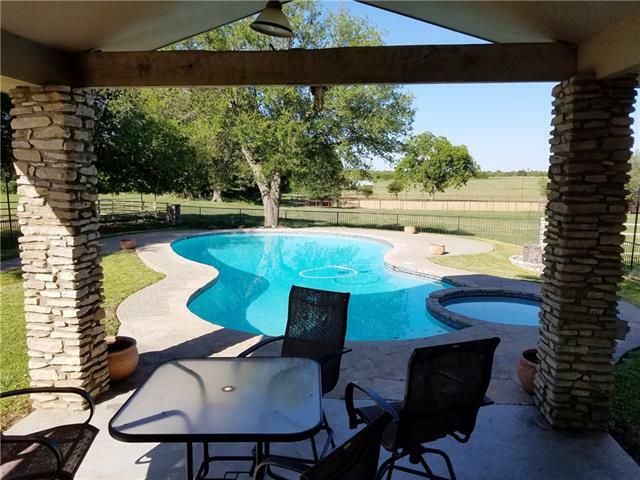 Have your loved ones over to grill out next to your welcoming backyard in-ground pool with the perfect outdoor restaurant-like bar and grill setting"
"Home with great views on 20 Acres, lots of trees and an addition pad for shop or barn. More property available next door." 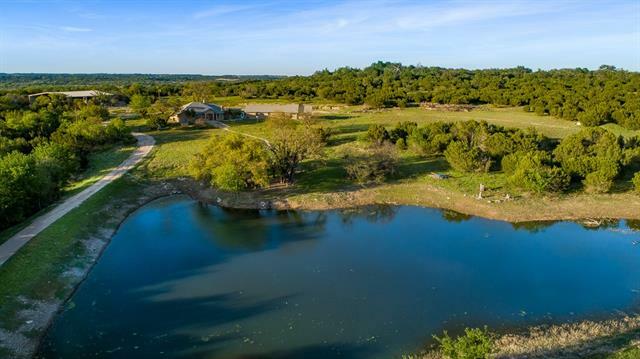 "This custom home on 10 acres overlooking the Bosque River is a rare find! 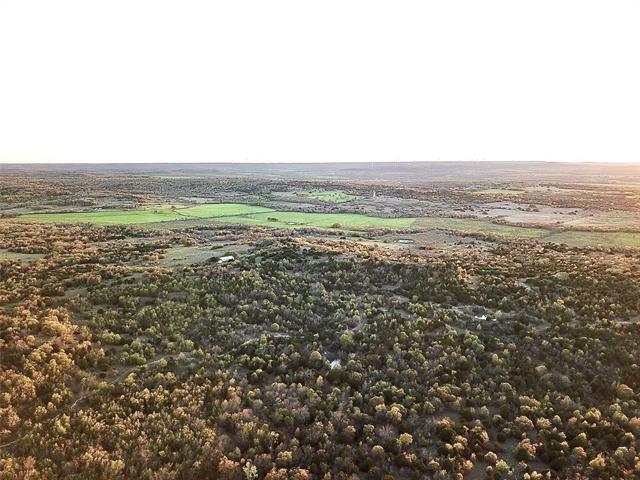 At the edge of Stephenville, yet no city taxes and only minutes from downtown, Tarleton, SISD schools, and shopping. This log home has granite countertops, impressive vaulted ceiling in family room, fantastic man cave, three spacious bathrooms and a split bedroom arrangement. Covered porches span the length of the home (front and back) providing a cool respite from our Texas summers. The huge trees create a park-like setti"
"Bursting with character! This is one of a kind previously owned and professionally renovated by a well known music artist! 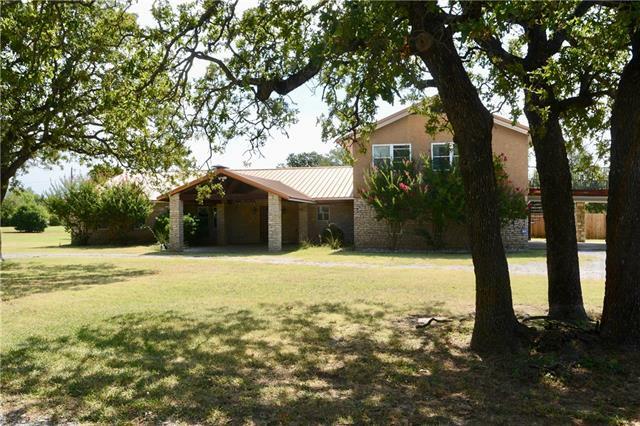 This home charmer sits on 4 acres & boasts an open concept w hand-scraped oak floors. Bonus room could be a 4th bedroom & there's an office! The kitchen has custom painted cabinets, concrete & Brazilian river rock counters, farm sink, & bead board ceiling. Wainscoting, whitewashed beams, custom fireplace, vintage plumbing fixtures, claw foot tubs, & stunning chandeliers make"
"The land is appx 69.41 acres, Property has a House with 3 bedrooms 2 bathroom 2 living areas, Offers 60 x 100' shop with 60 x 25' awing for an RV, and so much more! 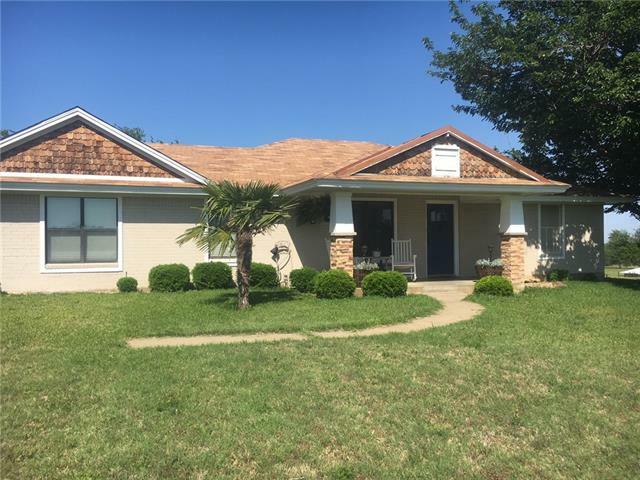 Have Survey to Property"
"Timber Creek Estates premier home on two immaculate acres offers four bedrooms, granite counter tops, and a bonus upstairs master suite with an office that could easily double as a game room. This spacious home on a corner lot with a circle drive is equipped to entertain the whole family this holiday season. Enjoy sitting around the fireplace in the family room with new flooring and an abundance of natural light, then head to the privacy-fenced back yard and relax on the large concrete patio or "
"This is the kind of homestead property that has the potential to pay for itself because it is ideal for any number of commercial or home based business without having to pay City Taxes! Situated on a beautiful park like setting with 14 acres of land, gorgeous mature trees & wildlife just minutes outside the city limits of Stephenville. The home is light, open, spacious and ready for a new owner. The HVAC for the home was replaced recently, new septic system & major well repairs means the big tic"
"Open and airy describes this delightful cottage style home with amazing views. Core Tech waterproof luxury vinyl plank floors throughout give the beauty of hardwood. Interior was completely repainted June 2016. Finished storage area above carport as well as 2 walk in closets make for plenty of storage space. Large pipe & panel dog pen (2016).Cattle pens below barn, large stock tank and 9 acres of coastal make this an ideal property for cattle or horses. Country living only minutes from town is a"